Spawned from influential, legendary Providence bands that came and regrettably dismantled before and vowing to “terrorize parents, authority figures and the psyche of the free world” emerged a band that is as catchy as it is confrontational. Listen to any of The Chinese Stars’ albums and you will notice that within their seemingly controlled, relatively smooth sound undoubtedly lie volatility, disease, and dark humor. Traces of mental illnesses past and present are only somewhat shrouded, lingering directly below the oftentimes deceptively innocuous dance beats and grooves. 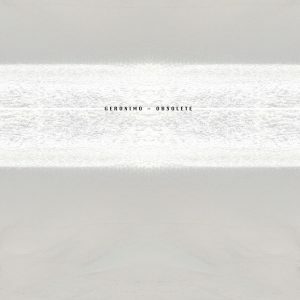 You absentmindedly tap to the beat as high-pitched vocals utter, “let’s throw a party for our last breath/ our friends can come and watch us dream/ what are they gonna do to my body/ when they unplug me from the machine?” This dichotomy is what makes the music most interesting, what fucks with your head. Given the well-documented corybantic personalities that make up the band, of course, this should not be surprising. 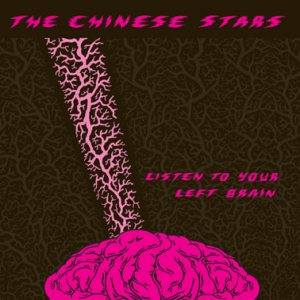 The Chinese Stars is made up of vocalist Eric Paul and drummer Craig Kureck, formerly of Arab on Radar—a band that while now defunct, did not move on before irreparably damaging musical conventions, eardrums, and comparatively chaste minds along the way. 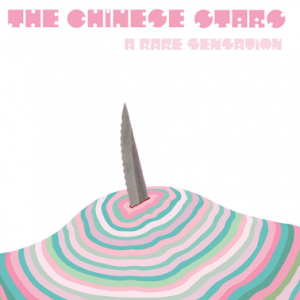 The spirit and unbridled spastic insanity of AOR is still alive and well in The Chinese Stars, reincarnated through a more dance-infused and slightly less “noise” centered take on the music. Paul Vieira plays often discordant and simultaneously solid guitar alongside V. Von Ricci’s (also of Mahi Mahi) consistently funk-focused bass and keyboard playing (having taken over in recent years for Rhode Island’s iconic post-punk band Six Finger Satellite’s Richard Pelletier). 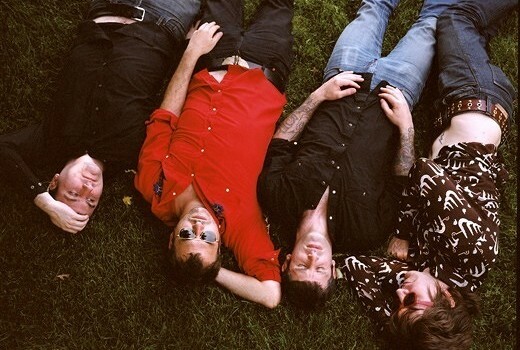 The band has two releases on Three One G, “A Rare Sensation” (2004) and “Listen to Your Left Brain” (2007), which was preceded by their debut album on Skin Graft Records, “Turbo Mattress” (2003). 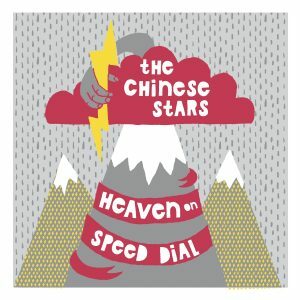 Though the band hasn’t recorded an album since 2009 with the release of “Heaven on Speed Dial” on Eric Paul’s independent label Anchor Brain, The Chinese Stars has cemented itself as a welcome addition to Rhode Island’s already impressive history of innovative, sharp, and perverse noise. Along these lines, Kureck, Vieira, and Paul have all more recently played in RI’s virulent and aggressive Doomsday Student.